The pig is just a pig. "If you give up, the game is over so ...?" "Matsushima and Oh Matsushima and Matsushima and"
"I do not think that humans presume to make living creatures free to live and die." Spring is Akebono. The mountain which whitens white becomes a little light, and the cliffs of fine purple clouds are pale. Summer is at night. It gets even better in the moon. The dark as well. Many of the fireflies jump. Also, it will hurriedly faint, such as only two. It will rain, etc. Autumn is evening. When I went to the crow's sleeping place, I went to the hurry to fly, such as three, two, three etc, as the sunset ended and the mountain end was near. In the same way as a group of eggs such as wild eggplants are small, sometimes it is omnipotent. End of the day, wind sounds, insect sounds, etc. should not be touched. In the winter, serve. It is not snowing falling snow. The frosty white and white, and even cold, cold, cold, fire and so on, the charcoal also crossed, it is more tied. In the daytime, as the lukewarm loosely moves, the fire of the fireball also gets white ash, and it turns down. ...... We take everyone's point of sincerity earnestly, compared with the big club named parliamentarian, c, political investigation expenses, seizim's expenses expenses, report noo, wae, get to know each other Truly, truly, a declining birthrate problem, elderly People Ahhahaaaaa! It is! The problem of the elderly is -! Only our prefecture U Wahaha! It is! Ha ha ha of our prefecture! Our prefecture nominaraz! 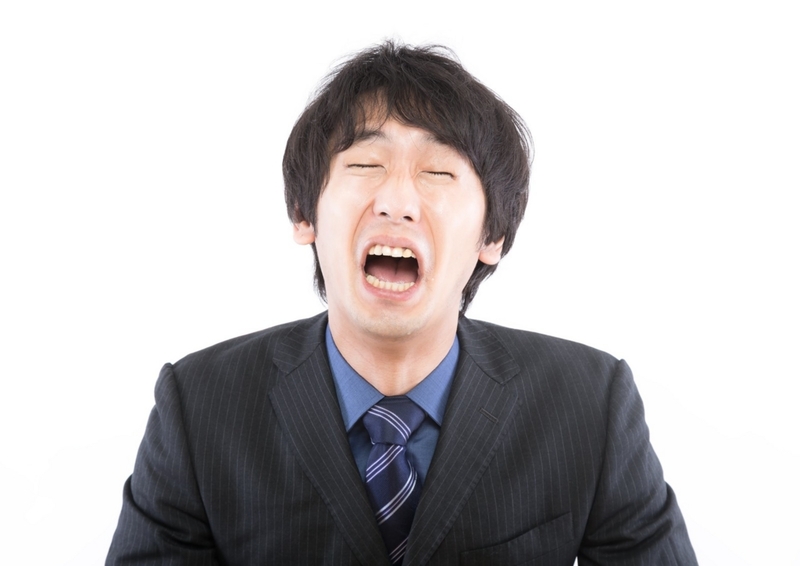 Nishinomiya 's everyone' s problems in Japan! It is! Such problems ___ _ _ _ _ _ _ _ _ _ _ _ _ _ _ _ _ _ _ _ _ _ _ _ _ _ _ _ _ _ _ _ _ _ It is! Solutions JIDA GADAMENI! I Hanee! Buchuchun ha aa! It is! Who knows! Who wants to vote for Jidemo onnajia, onnagia! Woo Hoo Hoon Hahn! It is! Dawn! I've been voting all the time! Burn it! Change from strange to it Wadadhi! Candidate me! Literally! Ahahan! Yeah fuffy with a life! It is! It is! ... .... ough. Sato reporter! You do not know, but! Retired from Kawanishi (City Hall), which was flat, and truly, "Whatever voting, together or who votes". Well then I got ah! It is! Candidate me! It is! This world! Ughi Bohn! It is! Gono, Gono's Bukui fie ae ー ー ン ン! It is! Hypertrophic! It is! Uoo ...... Uoo ..... A - - - - - - - - - - - - - - - - - - It is! It is! It is! Gono! Of the world! Medium Gohachan! It is! A - the world! Funny eddy! Yeah that's it! It is! Heheheuhu. Appealing hard, elected to Nishinomiya citizen for a crowd of Nishinomiya celebrities in Nishinomiya City! Finally! To the Diet! It is! I was wow! It is! It is! So we take everyone's pointed out as an indication of the people of the prefecture Diehifu! It is! Ah ha ha ha ha! Hang, hanging, and aaaaaa. Take it as an indication! Aah-a-hah-man! Take it with you as an indication! As an adult as an adult man! Let's have a balance! In such a meaning, as for myself, "Why do you report kitschiri based on achievements, why do not you bend yourself?" In the case of A bigger goal! That is! Indeed, it is because of my power, although it is a small force of a member of the Diet, I think that I want to settle the birthrate and aging population, so it is the best! It is! As you pointed out, I went there 195 times in Heisei 20. I have spent 3 million yen. It was a day trip!